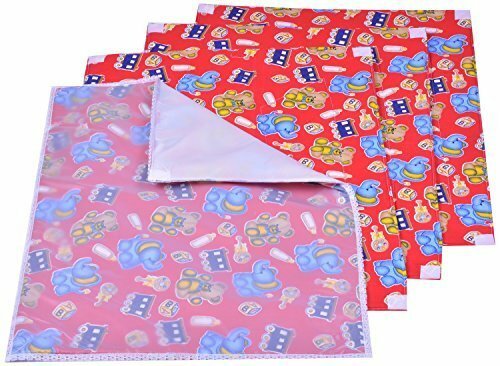 Set of waterproof sheets/bed protector/changing mat/plastic sheet/sleeping mat. 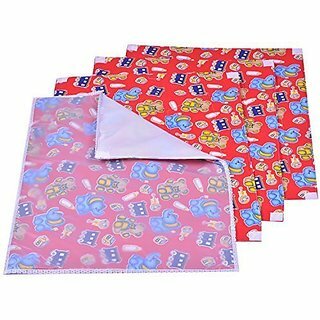 The complete pack consists of three padded cotton mats and one waterproof soft plastic sheet. Dimensions- 58x42 cm. Age:0-3 months. Colours sent as per availability.